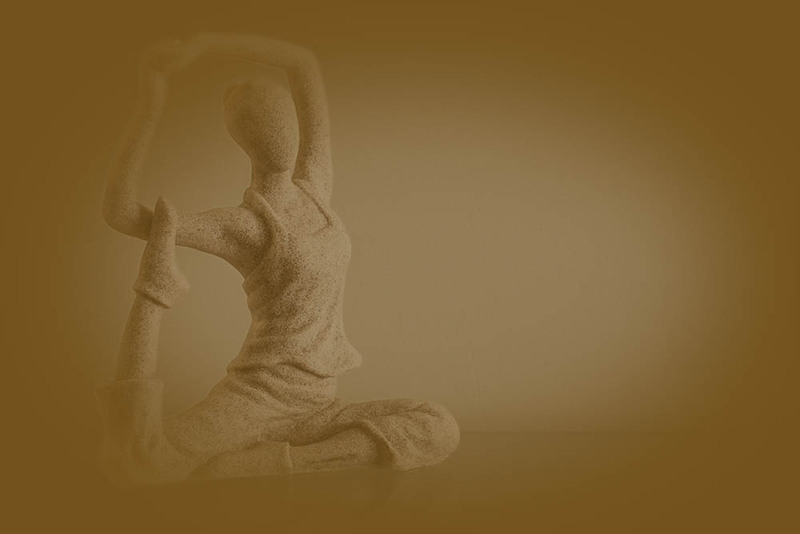 At All Bright Yoga we offer Vinyasa Flow, Gentle Yoga, and Yoga with Aromatherapy classes. Great for beginners or experts. Our cozy studio in Hellertown, PA is just minutes off of 78.